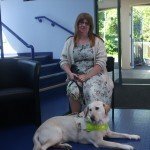 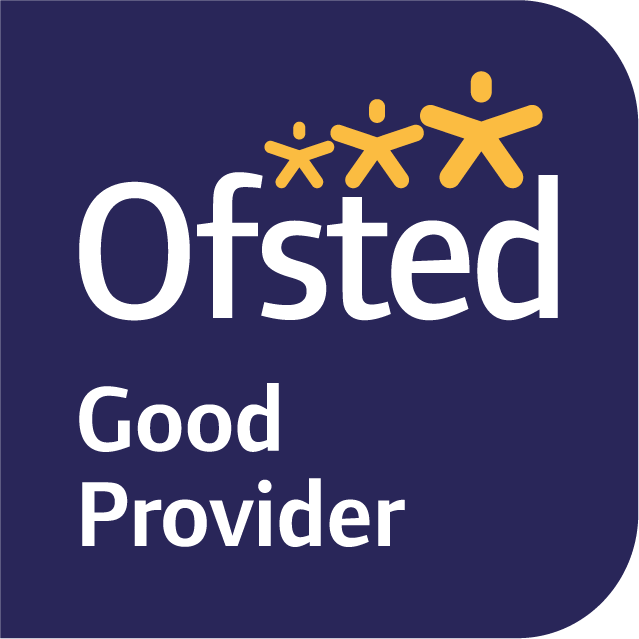 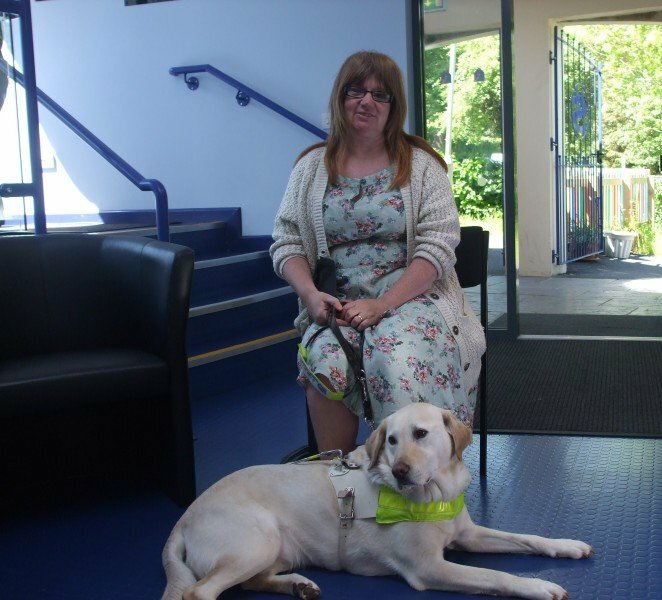 Pupils were visited by a guide dog and their owner, to find out more about how someone with visual impairment or blindness uses a Guide Dog to lead a full and active life. 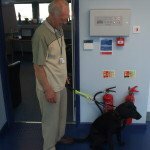 Pupils enjoyed asking questions about how guide dogs are trained and also what it is like to own a guide dog. 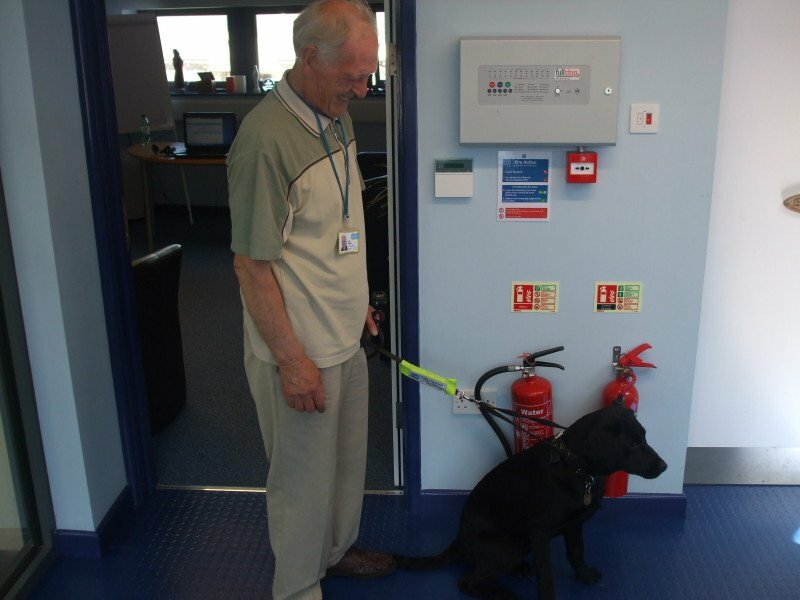 St Mary’s pupils also met a Guide Dog puppy who is still being trained for the job!